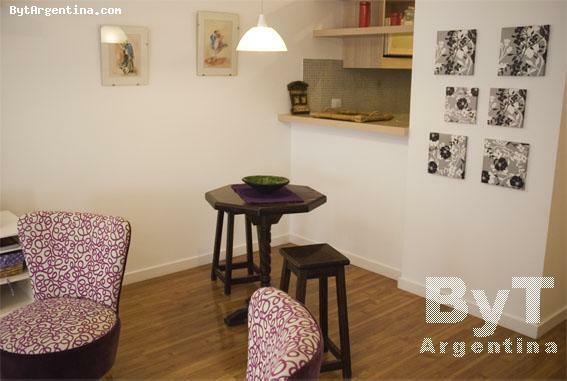 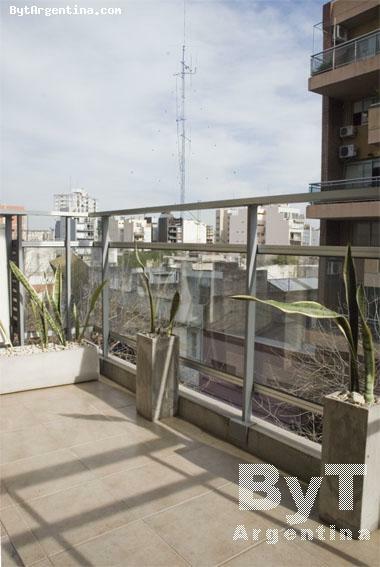 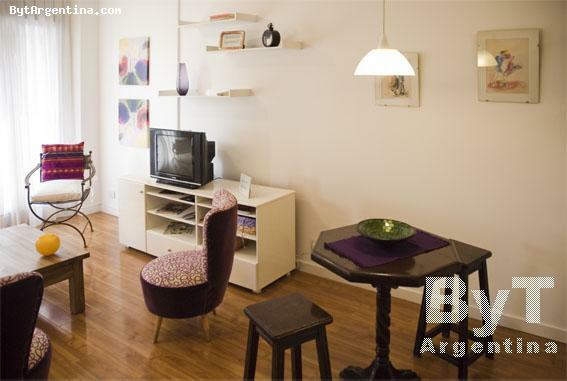 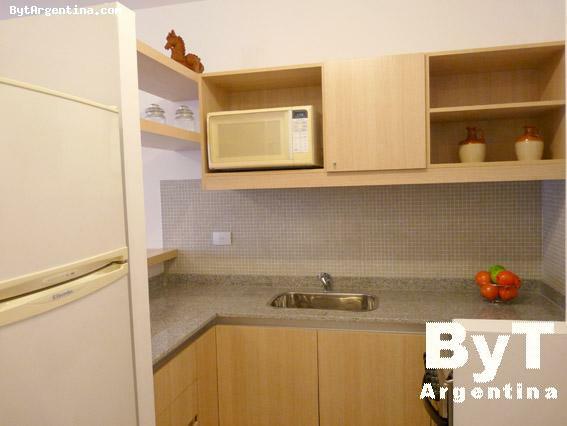 This is a beautiful apartment located in Palermo Viejo, where the visitor will find several bars, ethnic restaurants, antique markets and design shops. 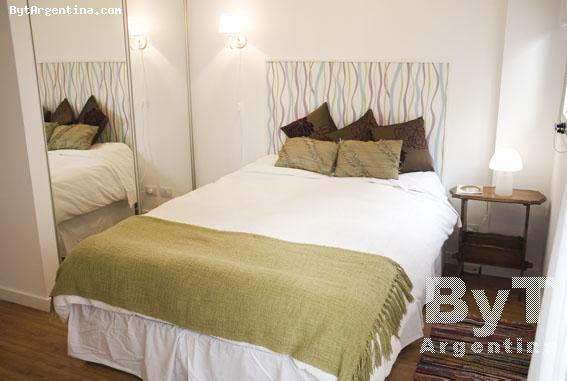 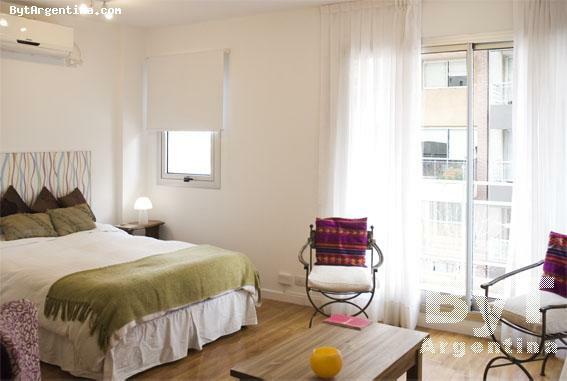 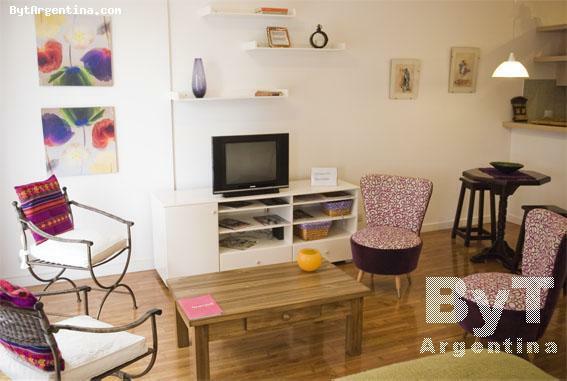 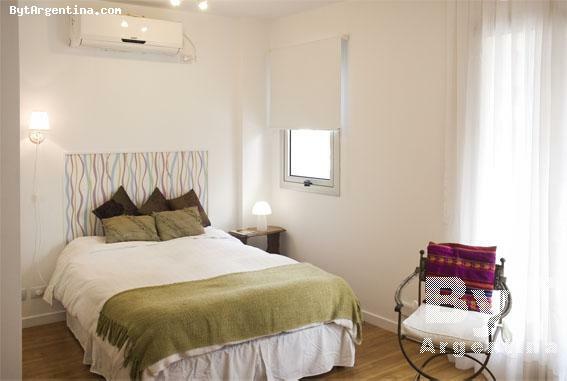 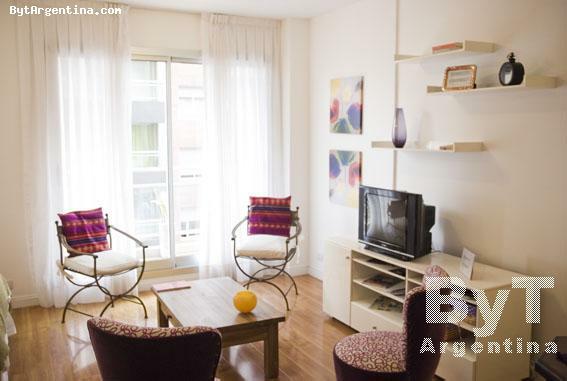 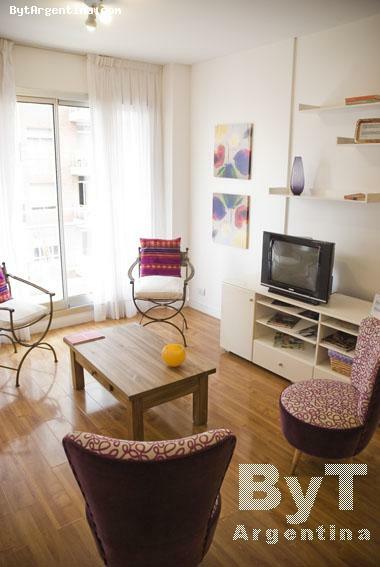 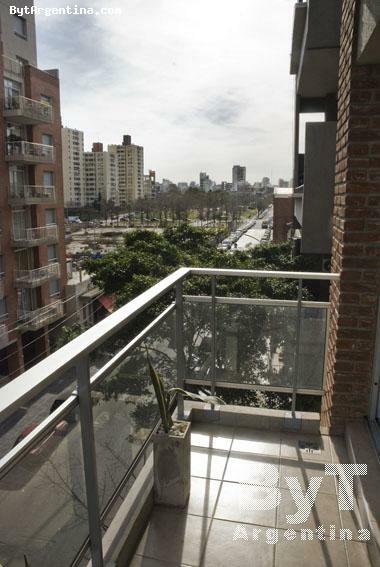 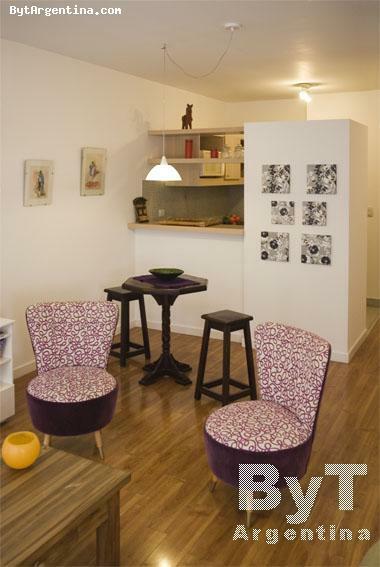 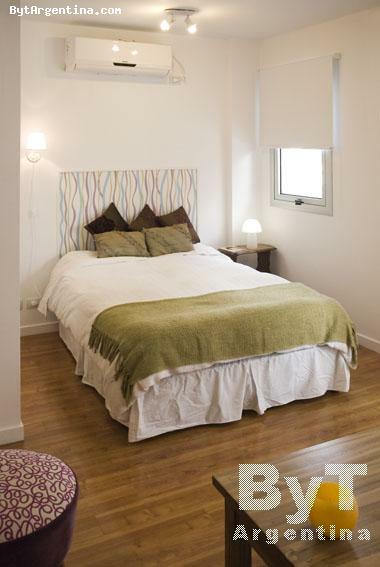 The flat offers a living-dining with nice armchairs, a bedroom area with a double bed, an equipped kitchen connected to the dining, one full bathroom and a lovely balcony facing the street. 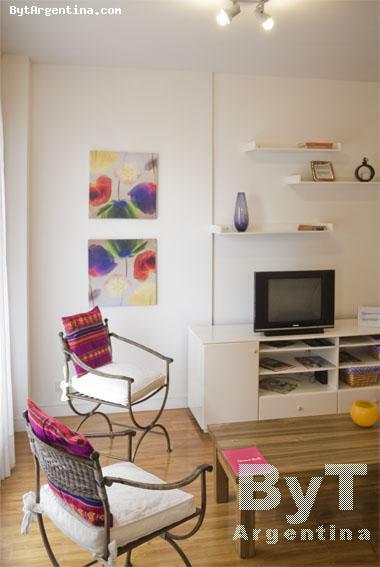 The apartment is equipped with Internet (WiFi), cable TV, air conditioning (cool/heat), fridge with freezer, microwave, dishes, kitchenware, linens and towels. 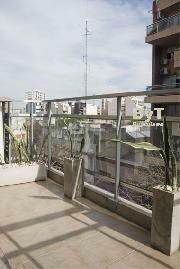 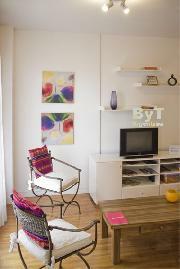 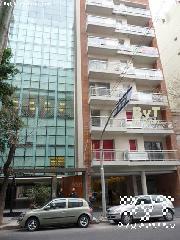 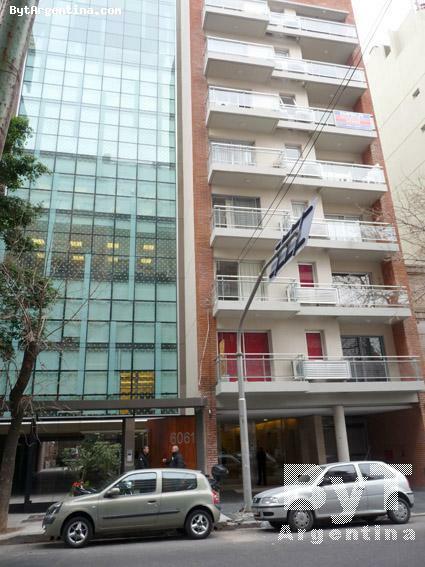 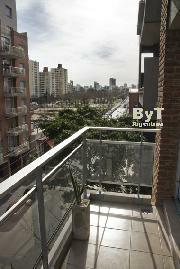 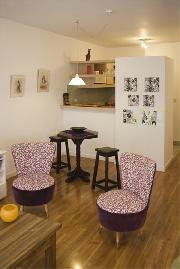 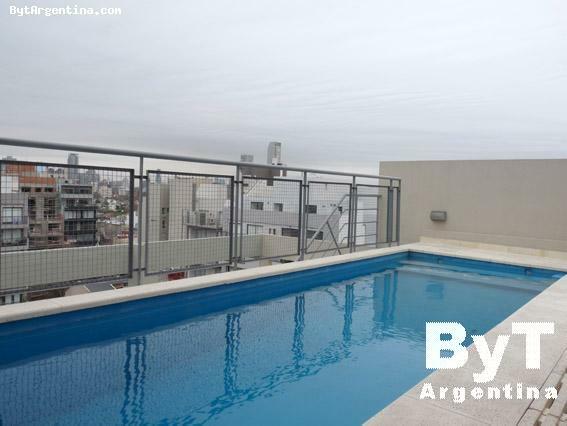 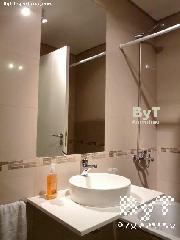 The building has laundry, swimming pool on the terrace (available only in summer season) and solarium. 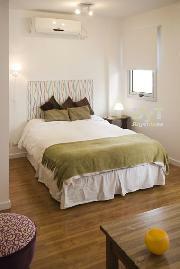 A great option, bright and comfortable in a brand-new building.